Marjorie A. “Midge” Culbertson, 92 years, of Bryan, passed away Monday, December 3, 2018 in The Inn at Fountain Park, Bryan. Midge was born June 26, 1926 in Bryan, Ohio, the daughter of the late Rudy and Mabel (Miller) Lichty. She was a 1944 graduate of Bryan High School. Midge continued her education at Bowling Green State University graduating with a Bachelor of Music Education degree. She married Ralph L. Culbertson on August 8, 1948 in Bryan, Ohio and he preceded her in death on January 31, 1994. Midge was passionate about music and taught piano and organ lessons for over 34 years. She was a member of First Presbyterian Church, Bryan. Midge was very active in the church where she was organist for 25 years and sang in the choir. 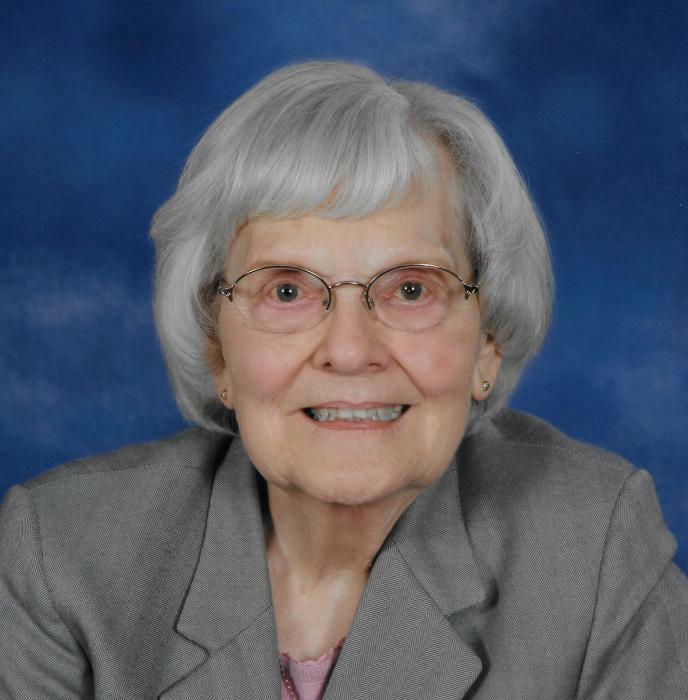 She also served as a deacon and elder of the church. She was a member of the Fortnightly Study Club and Alpha Phi International Women’s Fraternity. In her free time, Midge enjoyed playing piano, knitting, and crossword puzzles. She always kept busy and especially cherished her time with her family and friends.